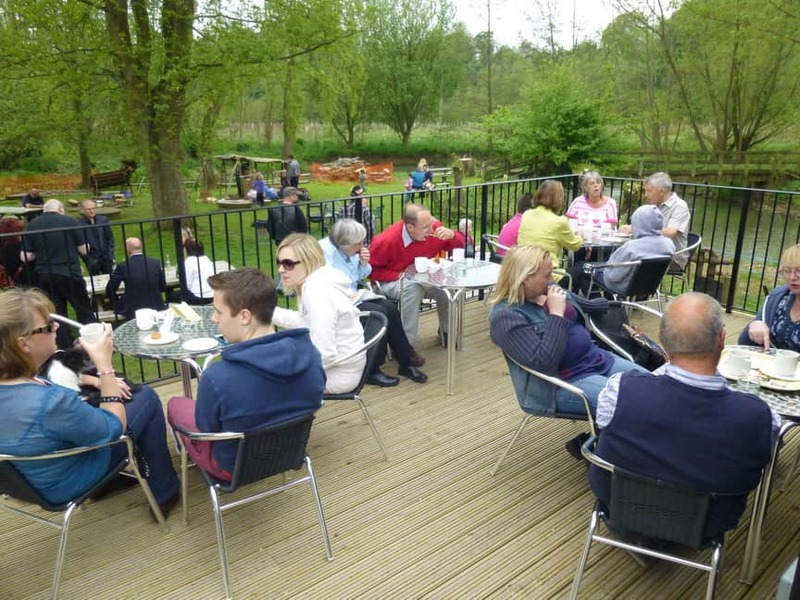 Car park, riverside Tea Room, lift to upper floors, access toilet, picnic area by the River Evenlode. Available to most of the of the site. NB does not necessarily apply to mobility scooters. 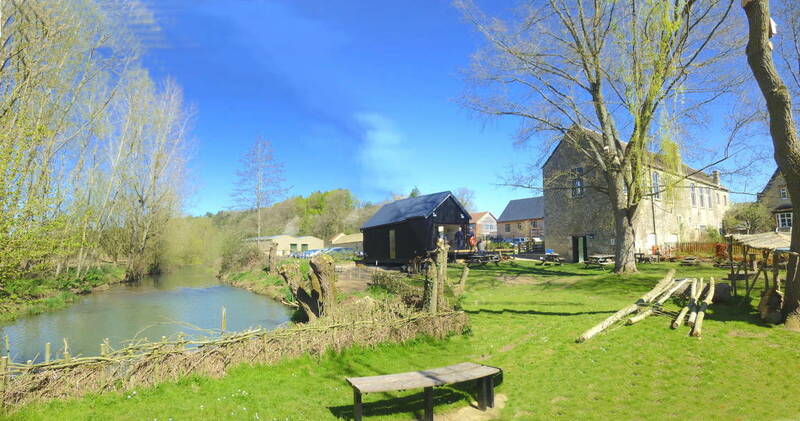 Read the Combe Mill Access Statement by clicking. If you are a wheelchair user then please ask a volunteer for help entering the Engine Room via a ramp from the front door of the Mill. We have a spare simple chair available should your be too big for the site. Dogs are welcome inside the Mill and the picnic area if kept under control. The Tea Room is excluded.